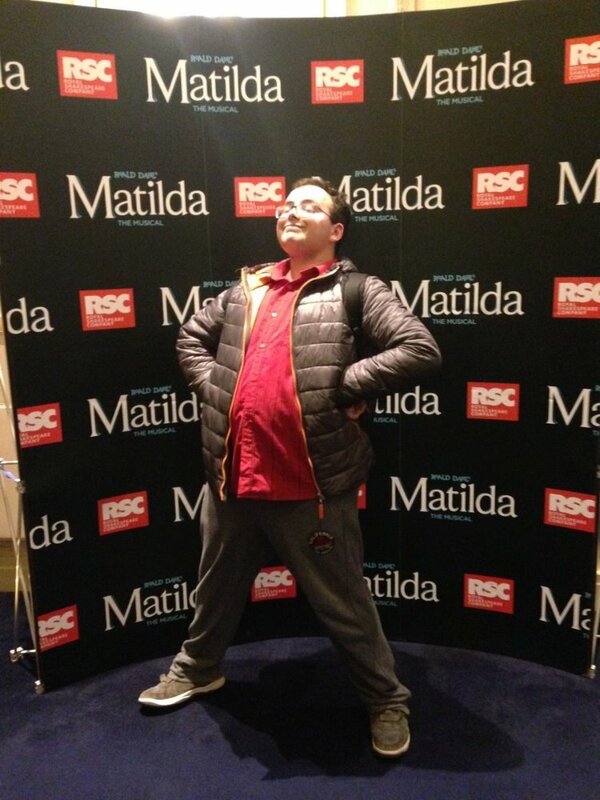 Matilda the Musical Pose Map! 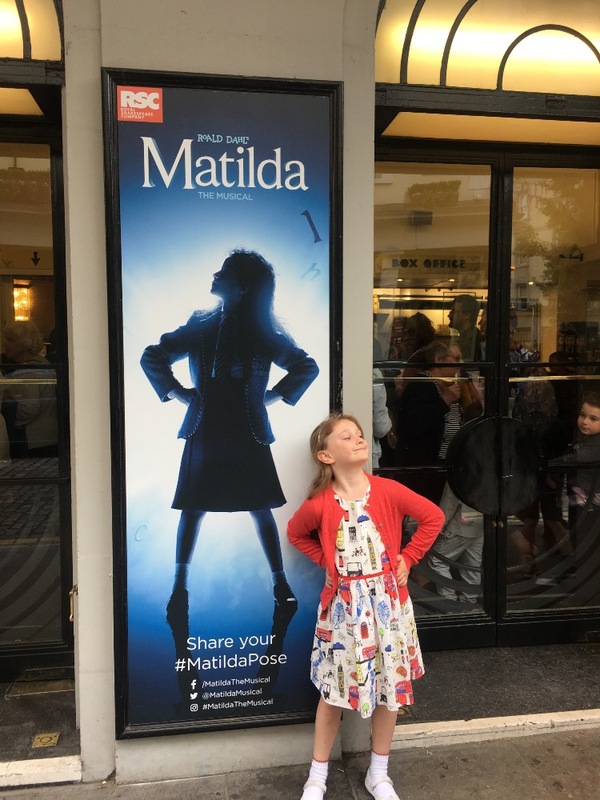 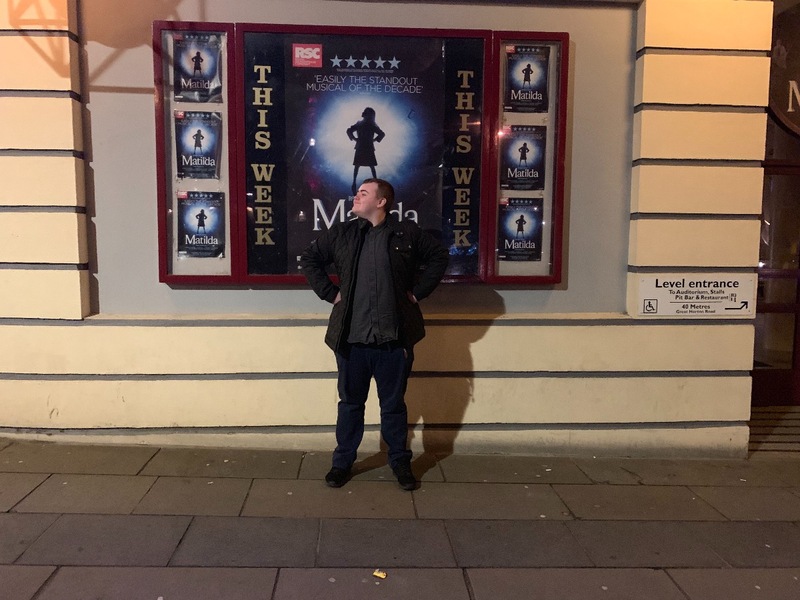 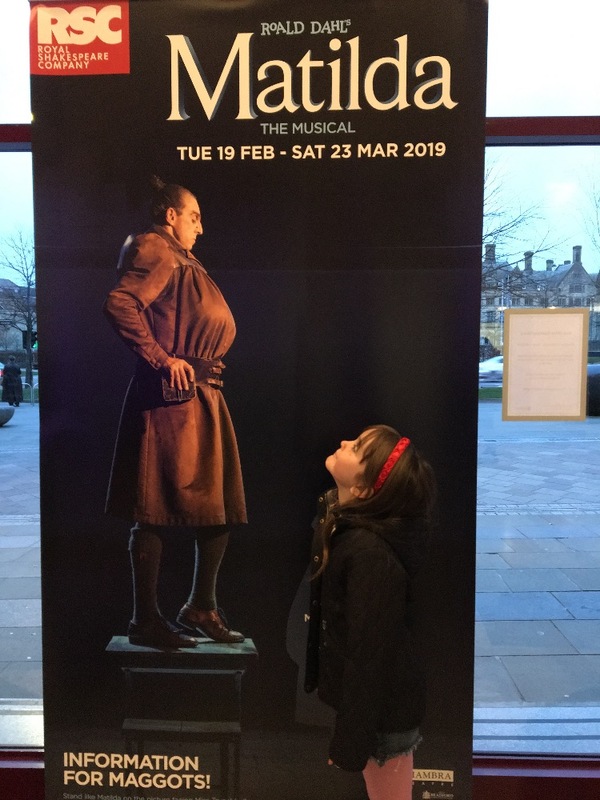 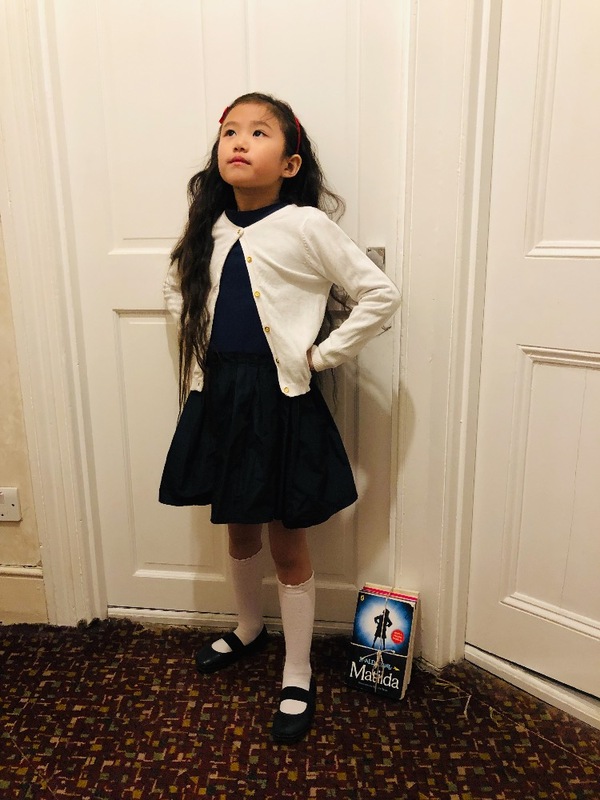 Take a look around to see Matilda poses from maggots across the globe, don’t forget to add yours to the map. 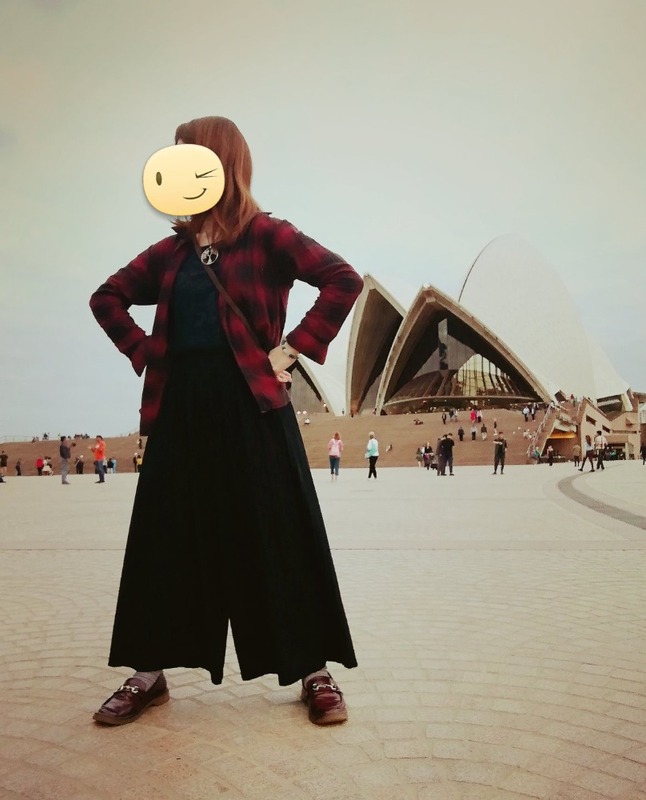 Can we get a pose in every country?